Sony and Microsoft’s respective PlayStation 4 and Xbox One video game consoles have been brought to life by the manufacturers by putting together small different pieces of very powerful hardware. Both the consoles rock top quality hardware including RAM, CPU and GPU. The central and graphics processing units of the next-gen consoles are specially made and customized by AMD. Advanced Micro Devices, abbreviated and most commonly known as AMD, is a veteran American multinational semiconductor company that manufactures computer related technologies and chips. Two most important components i.e. GPU and CPU of the next-gen video game consoles have also basically been developed by AMD, customized specially to fit each console. Despite being one of the leading central and graphics processing units developer, AMD’s financial conditions over past few years have not been smashing. Other companies such as NVIDIA prove to be a durable competitor to AMD. One thing that makes AMD more notable over other computer chips manufacturers is that it powers PlayStation 4 and Xbox One, and certainly this is why the company’s earnings have improved quite well. 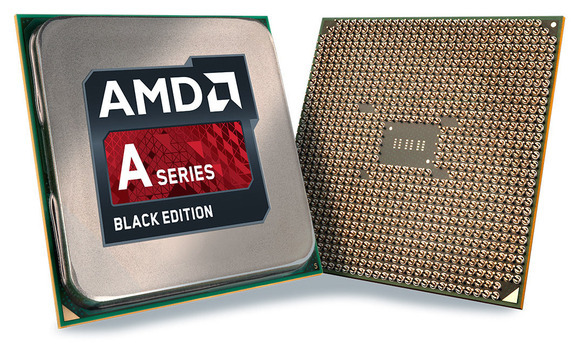 According to a report published by PCWorld, AMD outstripped revenue expectations set for the first quarter of 2014. The abrupt sales of PlayStation 4 and Xbox One lifted the company’s revenues by 28 percent. However, even after the much-needed boost in the earnings, the chip maker also reported a considerable loss. For the first quarter earnings, AMD reportedly took a loss of $20 million on revenue of $1.4 billion. Comparatively, AMD still saved a lot this time as the loss for same period a year ago was $146 million on revenue of $1.09 billion. The given numbers also include $200 million “take or pay” transactions made between AMD and the foundry, know as Globalfoundires, that manufactures its chips. Yahoo Finance’s analysts poll predicted that the chip maker company would not report its profit or loss. Major decline is reported in AMD’s Computing Solutions segment, the 12 percent decline has eventually resulted in $663 million downfall. People’s growing lack of interest in traditional PCs and sole CPUs muffled the chip manufacturer sales resulting in $3 million unit operating loss. On the brighter side, the American chip maker pushed the progress to 118 percent in the recent years. All three eighth generation video game consoles, namely, PlayStation 4, Xbox One and Wii U rock AMD’s chips and the fact that demand for all these consoles is rapidly increasing has favoured AMD by generating $91 million in unit’s operating income. 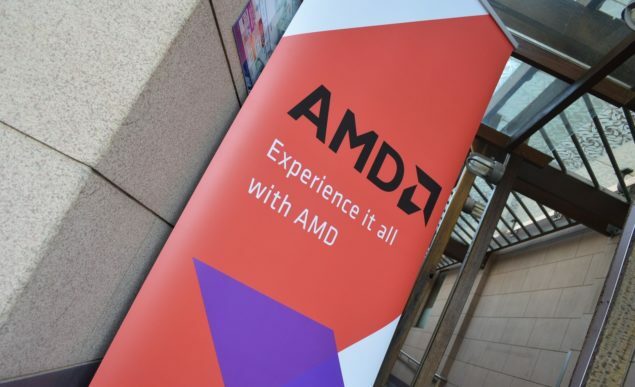 AMD also reported that the current debt of the company is calculated to be $2.14 billion, while the company’s cash and short-term investments are known to be $982 million. The company earlier set a target of taking the total cash to $1 billion. AMD expects that the revenue will either hopefully increase to 3 percent in the second quarter of 2014 or it will remain unchanged.